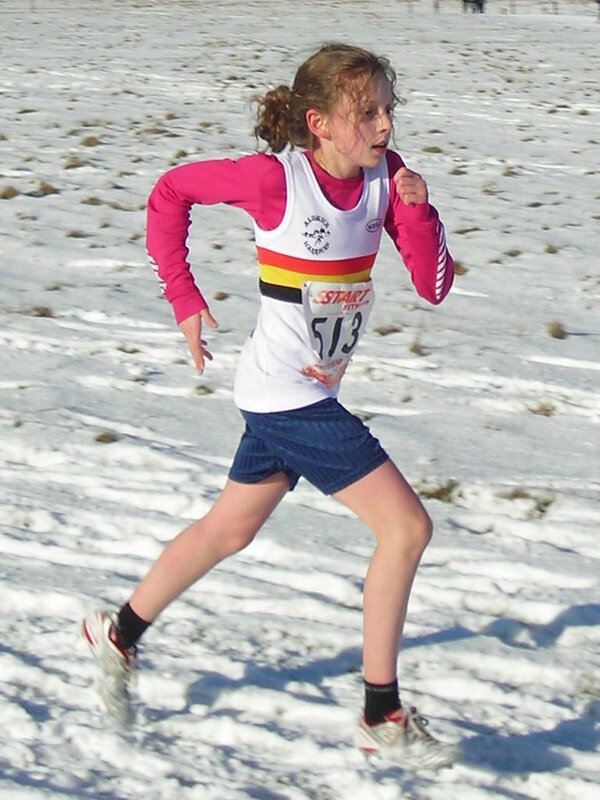 NOTE – Alnwick Harriers Junior Section is currently over-subscribed. We are committed to reducing the waiting list, but this requires long term planning and cannot be addressed quickly. Increased athlete capacity requires additional coaches and volunteer helpers. It is important to limit group sizes to ensure athlete safety and optimise coaching. This, together with venue size restriction, is a significant challenge. If you feel you can offer help in any way you can register your interest by contacting Alison HUTCHINGS at the email address towards the bottom of the page. 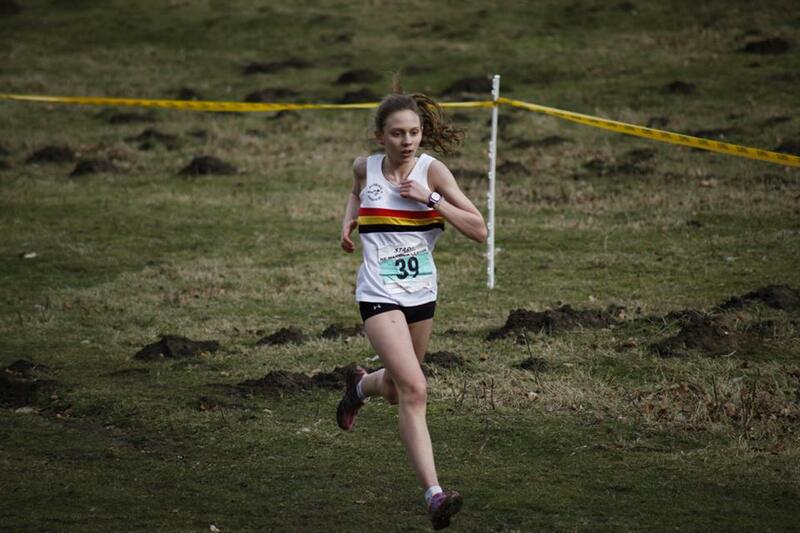 Alnwick Harriers provides opportunities for young athletes between the ages of 8 and 18 years to receive coaching in endurance athletics events and also sprints, throws & jumping events. 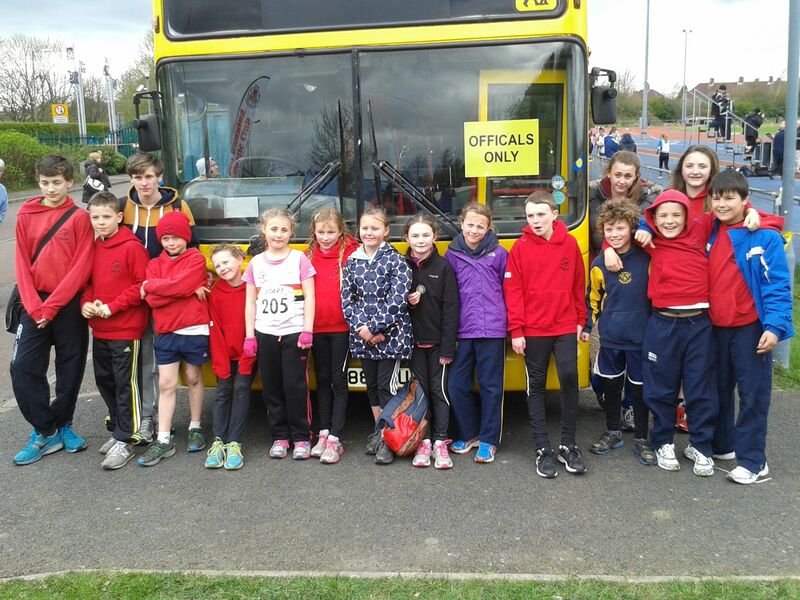 All coaching is by qualified UK Athletics coaches who are trained and have been screened for their suitability for working with young people. The junior section was formed in September 2006 and has in excess of 100 members who regularly compete in both track & field competitions, as well as cross-country. On Tuesdays we run! We aim to improve running technique, speed and endurance through training sessions that in-corporate relays and other team games, within a fun enjoyable environment. On Thursdays we alternate between throwing, jumping and sprinting events. 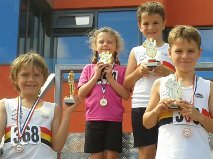 We cover everything from hammer throw to javelin, triple jump to pole vault and sprint relays to hurdles. How ‘good’ do I have to be? We aim to cater for a variety of abilities and training schedules are designed for varying standards. Annual subscription fees are £65 for 1 session per week and £100 for 2 sessions per week. 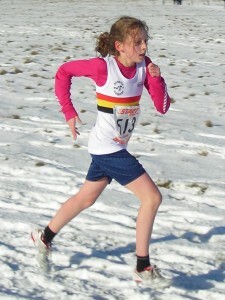 Club running vests are £15 (club vests are compulsory at most events). 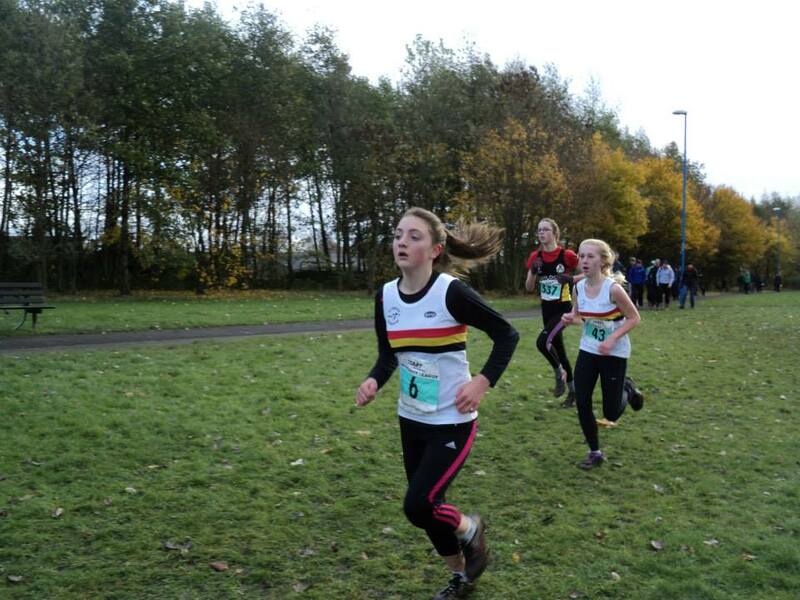 Training sessions for endurance and sprint events take place on Tuesdays, 6-7pm at the Lindisfarne Sports Centre, Alnwick; note that the endurance section is currently oversubscribed (though names can be added to a waiting list). Training for sprints, throws and jump events takes place on Thursdays, 6-7pm, also at the Lindisfarne Sports Centre.